Our slogan here at TravelingMom is “We’ve Been There.” Because we truly have. With close to 100 traveling moms within our organization, chances are we have been to several (if not all) of the places on your bucket list. And 2016 was no exception – with amazing travels across the globe, we wanted to highlight some of the places we have been. Get ready to start a new bucket list with these 2016 TravelingMom Top US Destinations. With so many Traveling Moms on board, we have a built-in resource for others creating their family’s travel bucket list for the New Year. We polled our group, and these are the 2016 TravelingMom Top US Destinations to inspire you and yours to travel more in 2017. Indianapolis may be overlooked in favor of its larger Midwestern neighbors, but those that dismiss it are making a mistake. This capital city of the Hoosier State is far from quiet and boring. In fact, it is the opposite. It offers outdoor adventures, amazing bike trails, and history lessons different than anything you may have seen before. The city may be famous for its race cars, but dig deeper and you will find there’s a lot more to Indianapolis, Indiana, than meets the eye. Teaching TravelingMom, Kristin Maxwell shows us 5 Not to Miss Family Experiences in Indianapolis. Waco, Texas has become quite the hot spot since Magnolia Market, Chip and Joanna Gaines’s store, came into town. As fans of HGTV’s popular show, Fixer Upper, flock to the market, they find other hidden gems in Waco, too. Grab the family, some girlfriends, or roll into town solo and get ready for some great shopping, food, and fun! Latina TravelingMom, Tania Lamb takes us to the Magnolia Market in Waco, Texas. Palm Springs, California has long been an excellent destination for families to visit. With so many things to do it’s easy to fill up every day, but this doesn’t mean you have to spend a bunch of money. Here you will find an abundance of free things to do in Palm Springs and throughout the greater Palm Springs area. Military TravelingMom, Meagan Wristen gives us 7 free family activities in Palm Springs for you and your family to enjoy. When your daughter returns home from college, there’s a period of readjustment. One way to ease the transition is to spend some quality time together. Consider a mother-daughter road trip. Mine was to Montauk, the easternmost village in New York’s Hamptons. It’s a sleepy coastal village where people fish, surf, veg. Repeat the cycle until completely relaxed. 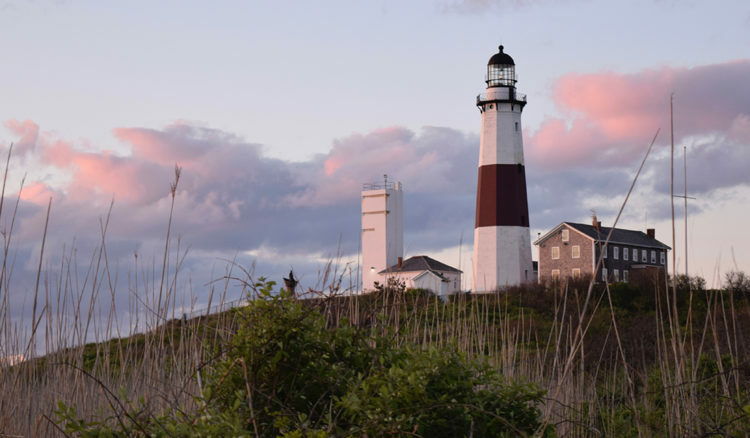 Optimism TravelingMom, Cathy Bennett Kopf takes us on the Perfect Mother Daughter Getaway to Montauk, New York. When my husband had the chance to go on a business trip to Boston, it was the perfect opportunity to visit for the first time. We expected an impersonal urban city, but instead we found a friendly town our whole family enjoyed. We had no idea there were so many things to do in Boston with kids. If you visit Boston, take notes. It is a place you will want to visit again. Kid at Heart TravelingMom, Kuleen Lashley shows us 5 Reasons to Take Kids to Boston. Do you love rich history, beautiful design, and gorgeous gardens? Is a trip to the mountains for fall leaf peeping in your plans? Do you miss the Sunday sagas of “Downtown Abby?” If you answered yes to any of these questions, Garden Geek Traveling Mom Julie Thompson-Adolf shares why it’s time to head to Asheville, North Carolina to discover the Biltmore House and Gardens. Known as Big Sky Country, Montana is one undervalued state that will knock your socks off. From horses to ghosts, from forests to rivers, there are plenty of outdoor adventures waiting for you. So grab your boots and trusty steed, and get ready to let the great state of Montana amaze and delight your traveling family. 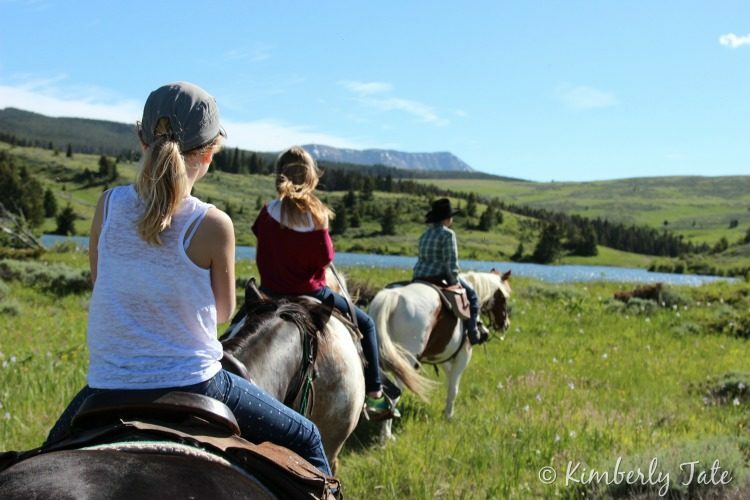 Active TravelingMom, Kimberly Tate gives us 10 Big Sky Adventures to Discover in Montana. With the addition of its expanded adventure park, Vail Epic Discovery at Vail Mountain gives you more reasons to visit Colorado in the summer and fall with its one pass, unlimited all-day adventures. Zip, fly, hike, bike, tube and more. Traveling Grandmom, Diana Rowe shows us 7 reasons why Vail Epic Discovery is awesome, and your family will love it! Sometimes the best travel experiences happen on accident. Visiting Sedona, Arizona, in the spring was one such accidental destination for my family that turned into a major family travel success. A city known for luxury spas and mystical spirituality may not seem like an obvious destination for family travelers. Frequent Flyer TravelingMom, Leslie Harvey Shows us how the hikes, outdoor adventures, and kid-friendly activities turn this into family-friendly Sedona. Philadelphia, PA, the city of brotherly love, is a wonderful place to explore with kids. In addition to the famous historic sites like the Liberty Bell and Independence Hall, there are many sites to see, neighborhoods to explore, and foods to eat in areas less traveled by the tourist crowds. 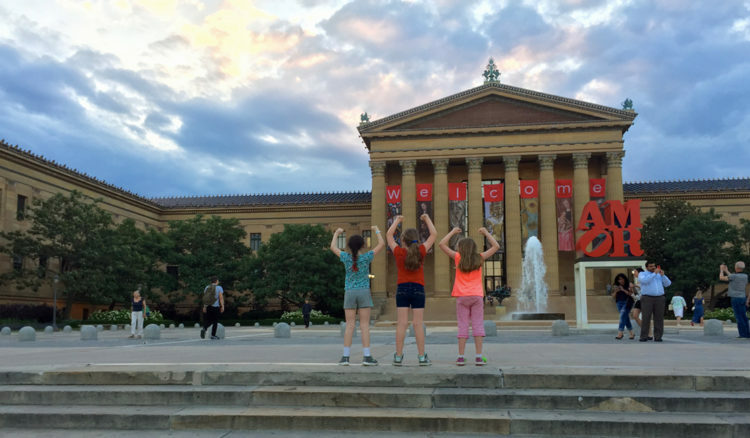 Fitness TravelingMom, Jenn Mitchell Shows us Fun Things to do in Philadelphia with Kids. Accessible by private passenger boat, plane or ferry from Sandusky, Ohio, (home of Cedar Point, the self-proclaimed rollercoaster capital of the world), Catawba or Port Clinton, experience laid back island life on South Bass or Kelleys Island and explore the world’s largest geode, dine in a restored blacksmith shop, and ride to the top of a 352-foot monument for a bird’s eye view of the surrounding islands. 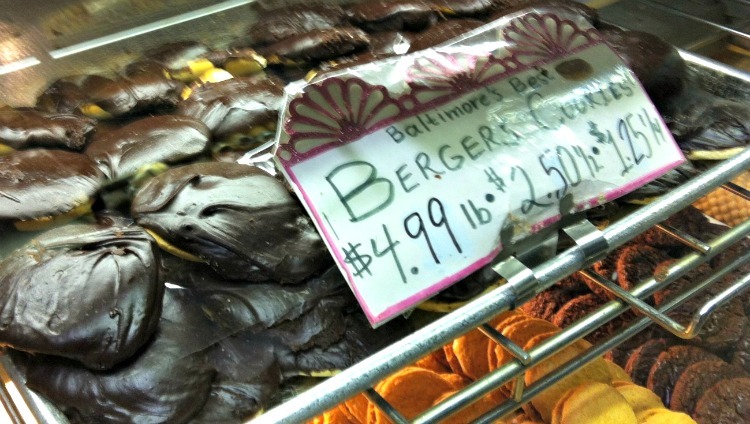 Ohio TravelingMom, Tonya Prater brings us Fun for Families at Put-in-Bay and on Kelleys Island. If you haven’t visited a National Park recently, you might be missing out on some of the most beautiful natural experiences that the USA offers. Carlsbad Caverns National Park in New Mexico may be a bit off the beaten path in the southeastern corner of the state. But Candid TravelingMom, Patty Holliday found Carlsbad Caverns well worth the detour. A ride on the Grand Canyon Railway is more than just a cool way to get to the South Rim of this landmark attraction. It’s a trip back in time and a remarkable adventure that your whole family will enjoy. And when you stay at the Grand Canyon Railway Hotel in Williams, Arizona, the experience becomes all-encompassing. 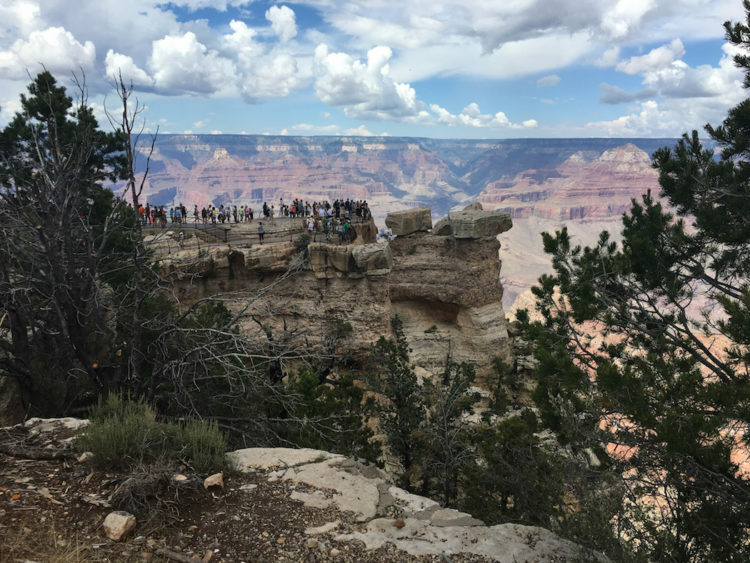 Healthy TravelingMom, Gwen Kleist takes us All Aboard the Grand Canyon Railway Hotel. Gettysburg, Pennsylvania is the most historical town of the Civil War. Over three days, an epic battle of North versus South erupted and forever changed the United States. Whether you are looking for an educational family vacation or a trip with friends, add Gettysburg to your “must visit” list and walk in the footsteps of history. Last Minute TravelingMom, Jennifer Greene takes us there. Do members of your family have different appetites for adventure travel? 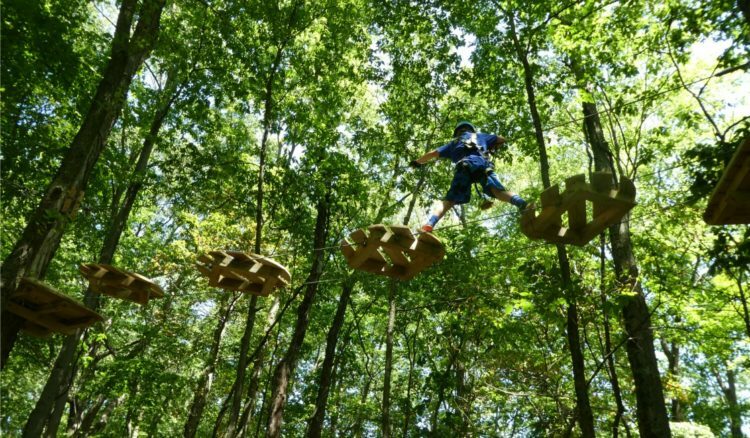 At Adventures on the Gorge in West Virginia, you choose your own level of adventure. Adventure junkies can pilot their own whitewater rafts, tackle challenging aerial ropes courses, and zipline above the treetops. Others – like me – can let an expert guide the raft and enjoy gorgeous mountain views, nature hikes, and more. Philadelphia TravelingMom, Sarah Ricks shows us how we can Choose Our Own Adventure at Adventures on the Gorge. Vacations to small towns don’t have to equal boredom. Often times, the leisurely pace these picturesque towns abide by is a refreshing break from the hustle and bustle of our busy, modern lifestyles. Mexico Beach is the perfect place to relax and enjoy simpler things in life. 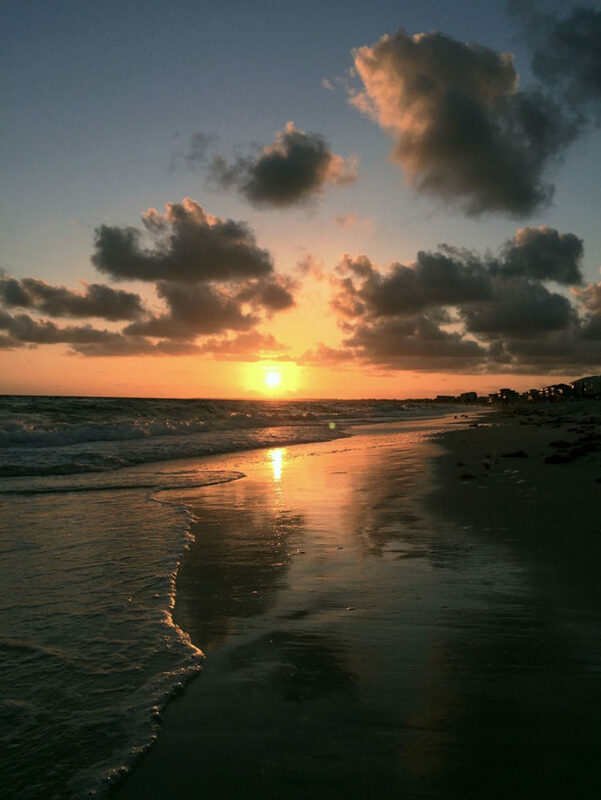 Twins TravelingMom, Sarah Gilliland shows us 6 Ways to Enjoy Mexico Beach, Florida. San Diego, California, offers an abundance of sunshine, warm temperatures year-round, and 70 miles of glorious coastline. Nestled in the hills lies the neighborhood of La Jolla where sandy beaches and gorgeous blue waters delight with swimming, snorkeling, surfing and sea lions. Quick Weekender TravelingMom, Renee Virata shows us the Sea Lions and Sandy Beaches of La Jolla, California. And this is just a small sample of the Top U.S. Destinations we have been to in 2016. Stick around on our site and scroll through our menus to discover more top destinations in the United States for you to visit. Glorious compilation of authentic traveling family voices . So many great US destinations. That is what is great about the US. So much to see. There is always more.